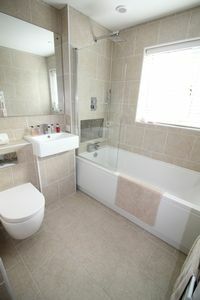 STUNNING, STUNNING, STUNNING!!! 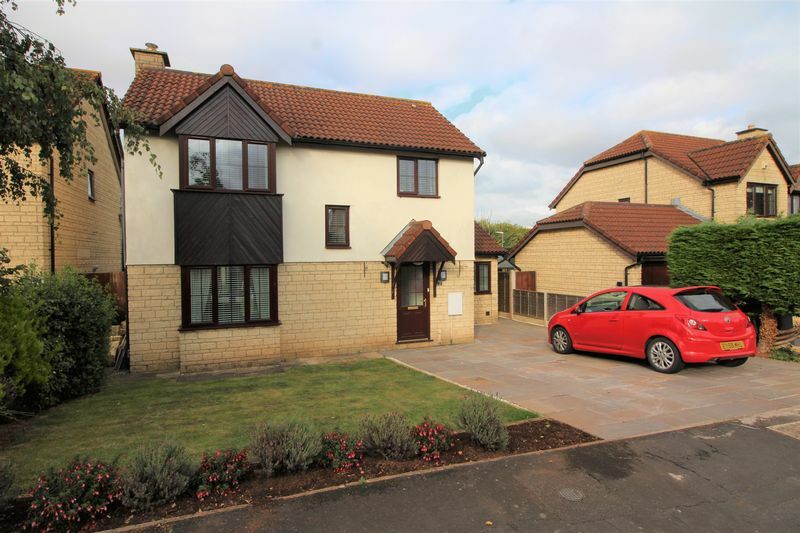 TLS Estate Agents are delighted to bring to the market this attractive detached home set within a sought after Barrs Court cul-de-sac offering easy access to schools, parks and amenities. 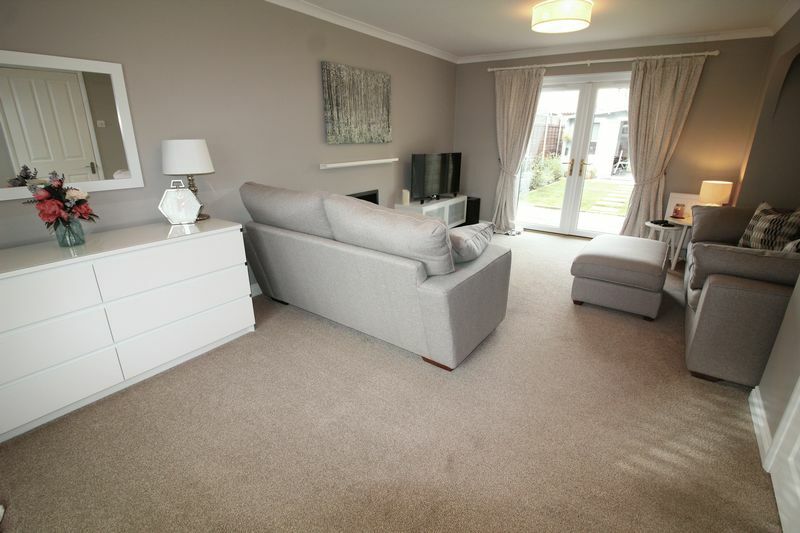 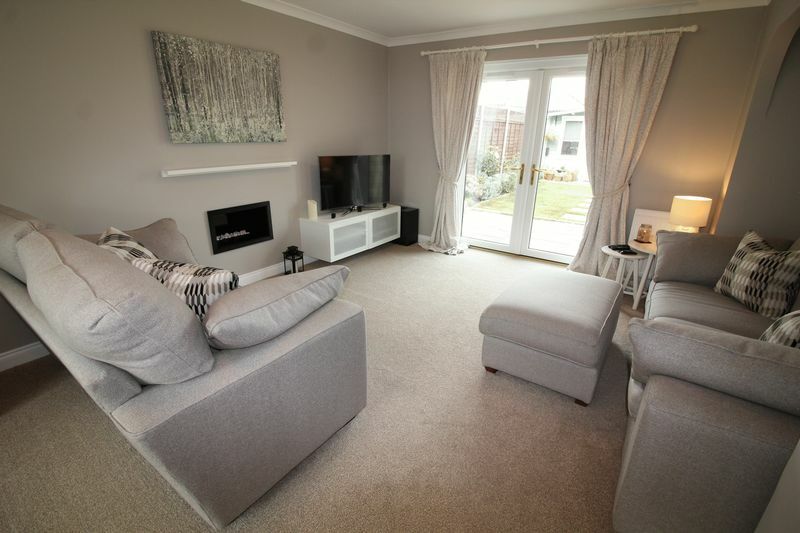 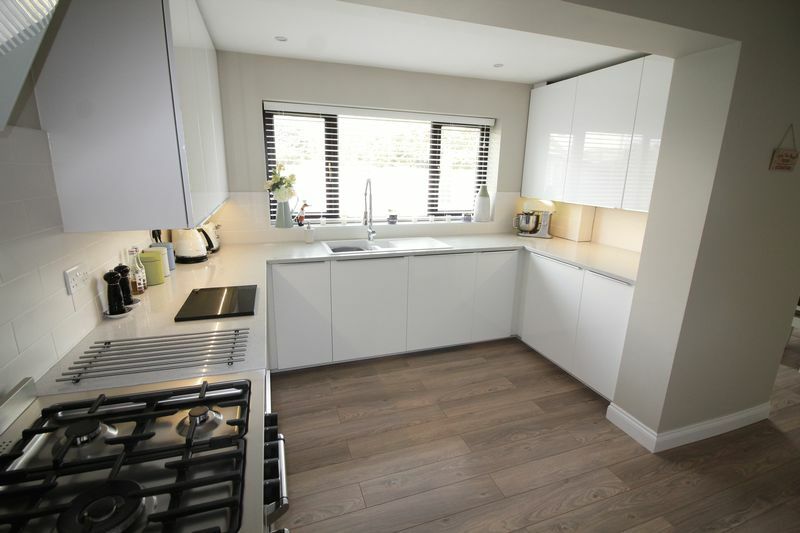 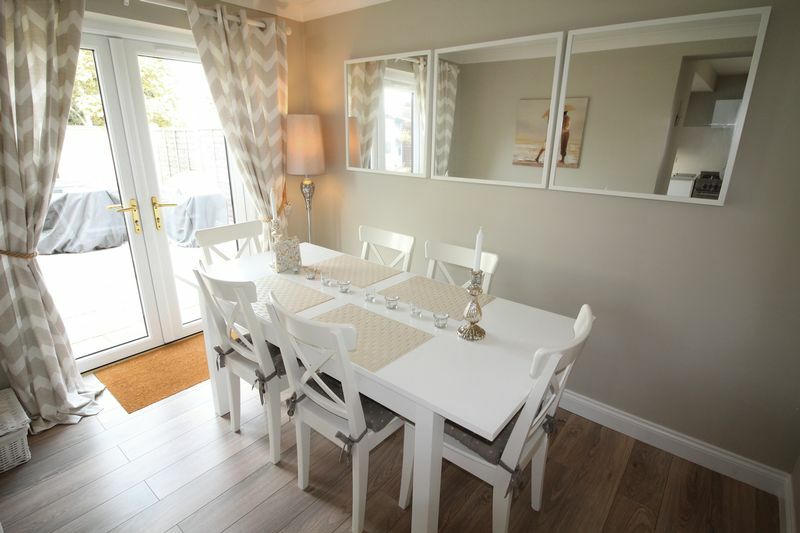 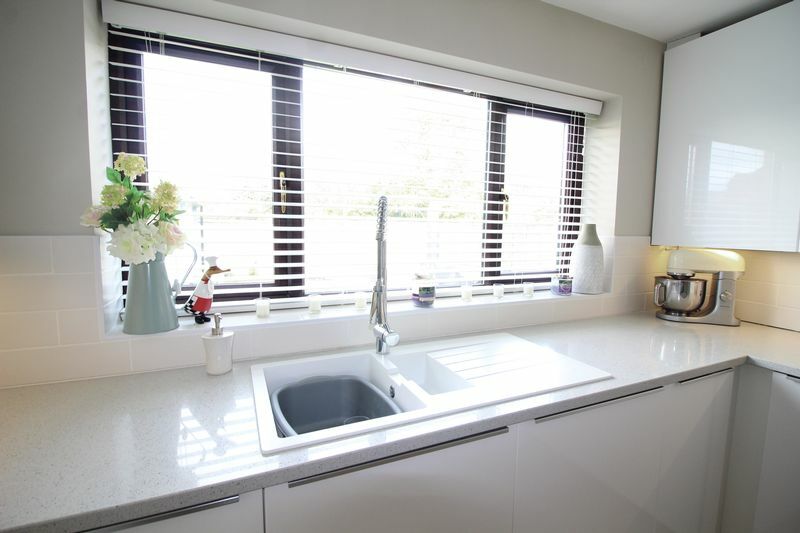 Beautifully presented throughout - show home standard, accommodation briefly comprises entrance hall, cloakroom, large lounge, gorgeous kitchen, dining room and utility room to the ground floor. 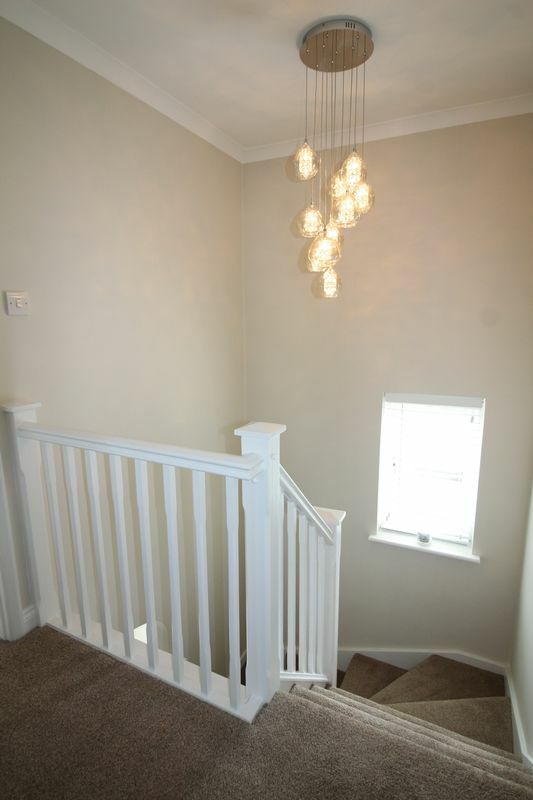 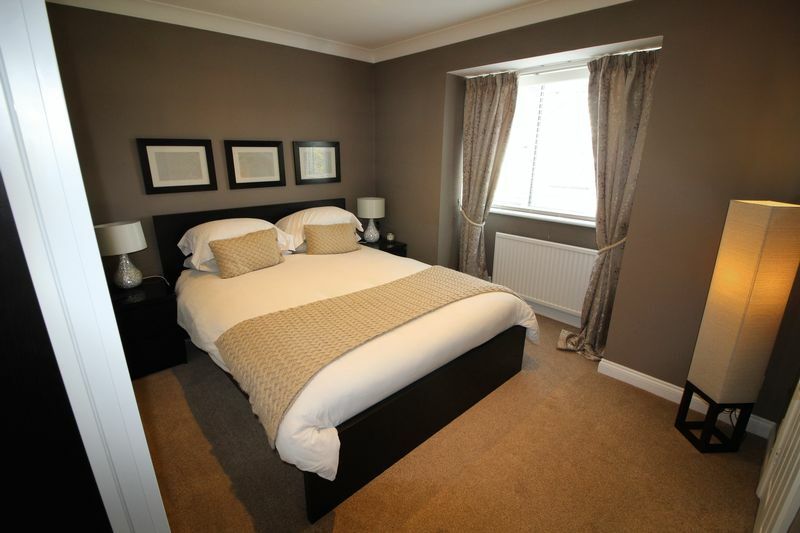 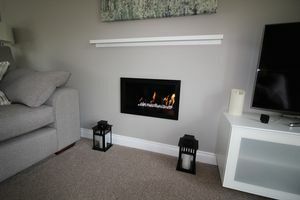 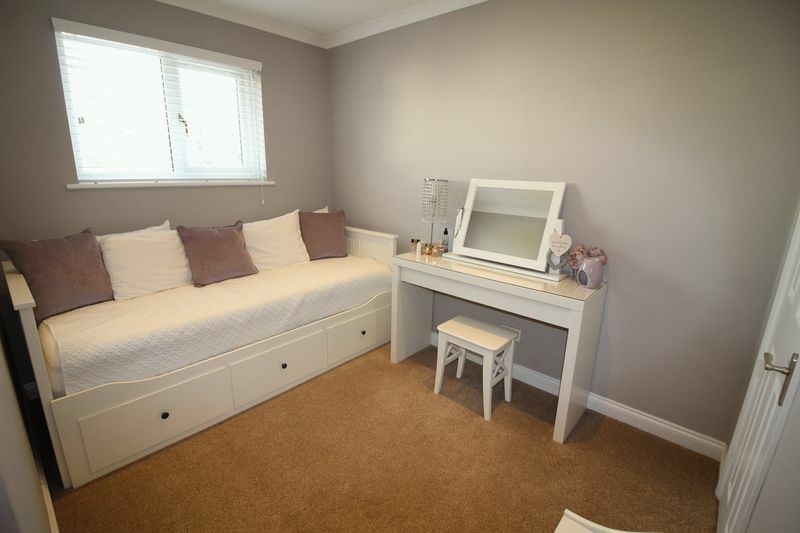 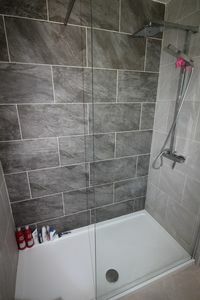 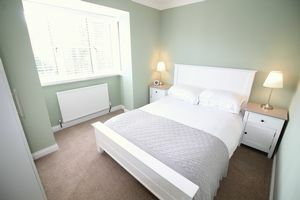 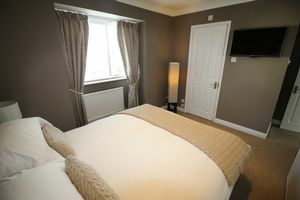 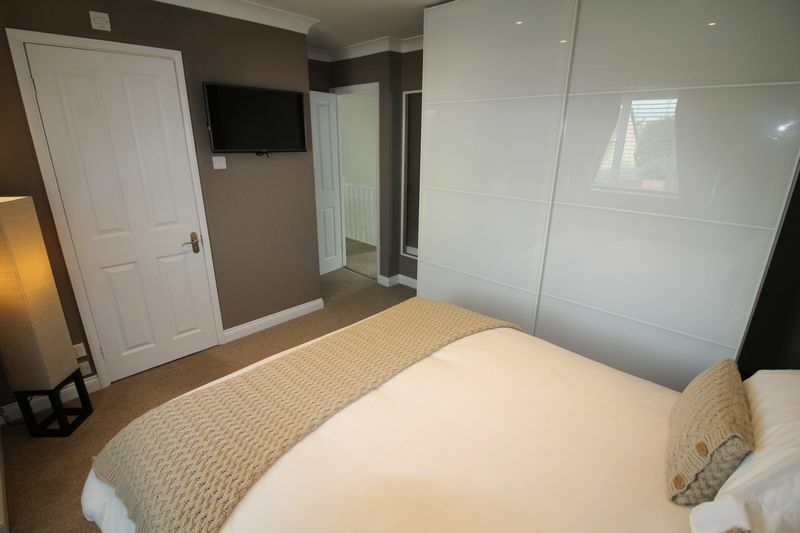 Upstairs are three good size bedrooms with en suite to master plus the family bathroom. 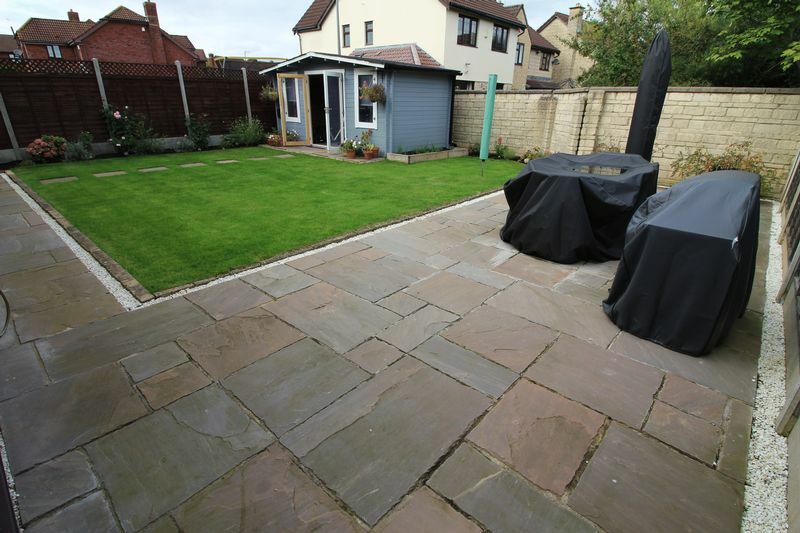 Externally there is off street parking for at least three vehicles and a pretty garden to the front, whilst a side access gate leads to the stunning rear garden which has areas of patio and lawn with mature borders. 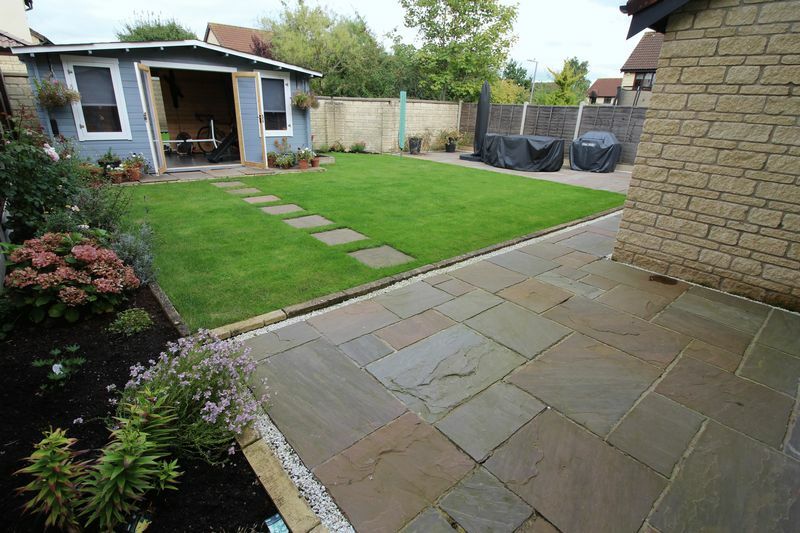 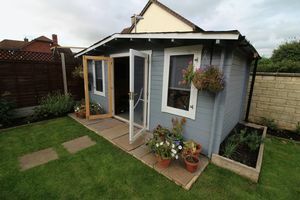 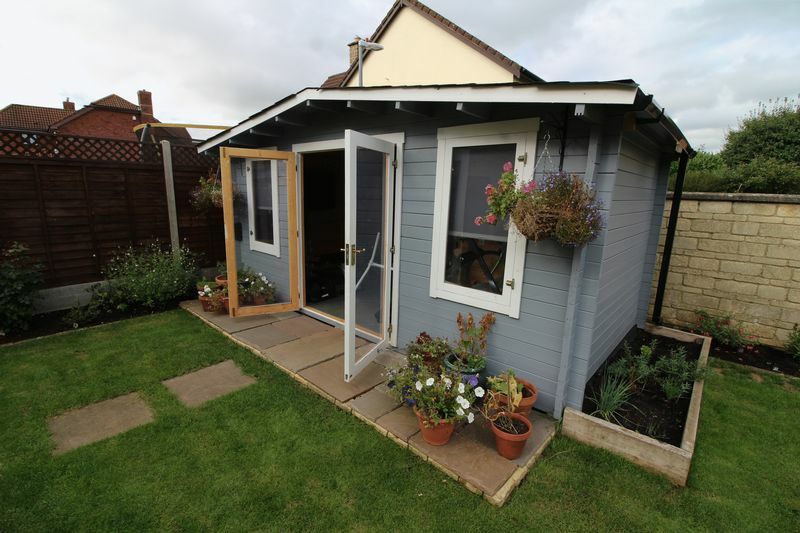 The rear garden also boasts a summerhouse which is currently utilised as a gym but would suit a variety of purposes. Offered Without Chain, be quick to avoid disappointment. 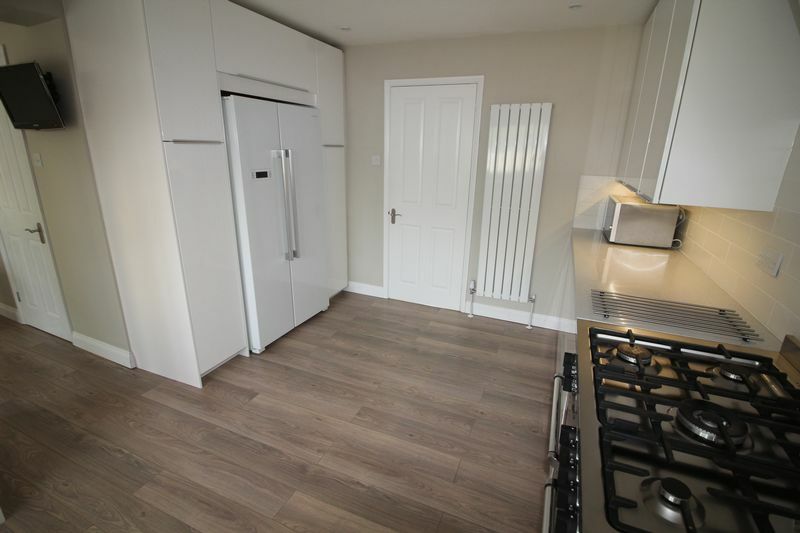 High quality laminate flooring, 2x ceiling lights, coving, radiator, telephone point, under stairs storage cupboard plus further storage cupboard. 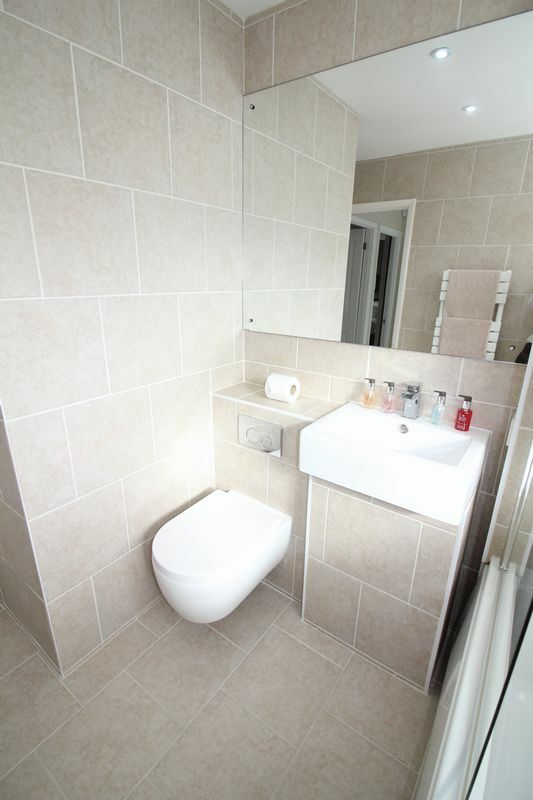 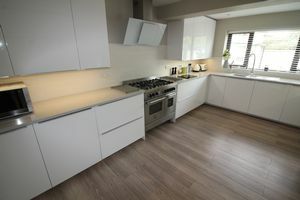 White suite comprising wall hung toilet with integral cistern and wash hand basin on vanity unit, Window to side aspect with obscure glazing, high quality laminate flooring, ceiling light, radiator and coving. Bay window to front aspect and French doors into rear garden, carpeted flooring, 2x ceiling lights, 2x radiators, feature gas fire operated by remote control, coving, various sockets and Sky point. Range of high gloss wall and base units with quartz work surfaces and tiled splash backs, space for range cooker with angled extractor hood over, space for side by side fridge freezer, integrated dishwasher, ceramic sink with mixer tap under window to rear aspect, inset spot lights plus under unit lighting, designer radiator, high quality laminate flooring, various sockets. Doorway through to dining room. 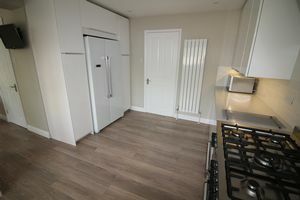 French doors to rear aspect, high quality laminate flooring, radiator, inset spot lights, various sockets and door to utility room. 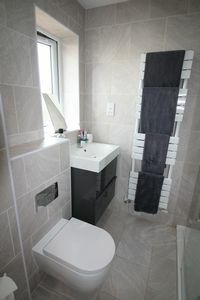 Wall hung toilet with concealed cistern, wash hand basin on vanity unit and walk in shower. Window to rear aspect with obscure glazing, inset spot lights, heated towel rail, shaving point, fully tiled walls and flooring. 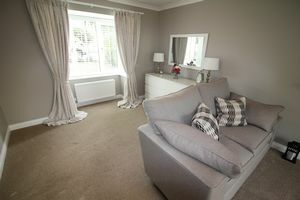 Bay window to front aspect, carpeted flooring, radiator, inset spot lights, coving and various sockets. 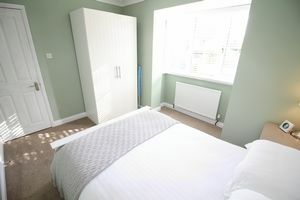 Window to rear aspect, carpeted flooring, radiator, inset spotlights, coving and various sockets. Storage cupboard currently utilised as wardrobe space. White suite comprising wall hung toilet with concealed cistern, wash hand basin and panel bath with shower over. 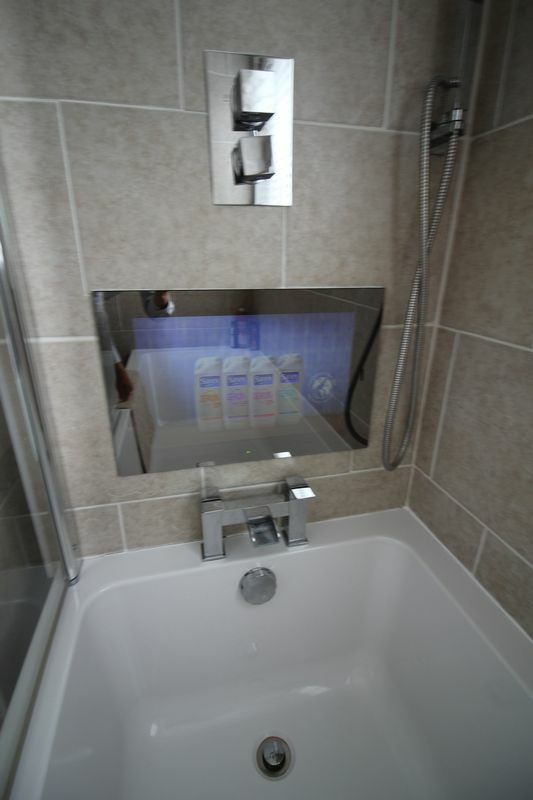 Within the bath is a clever television which when not in use doubles as a mirror. The television is connected to the Sky TV and also has USB port. Window to front aspect with obscure glazing, inset spot lights, extractor fan, heated towel rail, fully tiled walls and flooring. An attractive driveway provides off street parking for at least three cars. 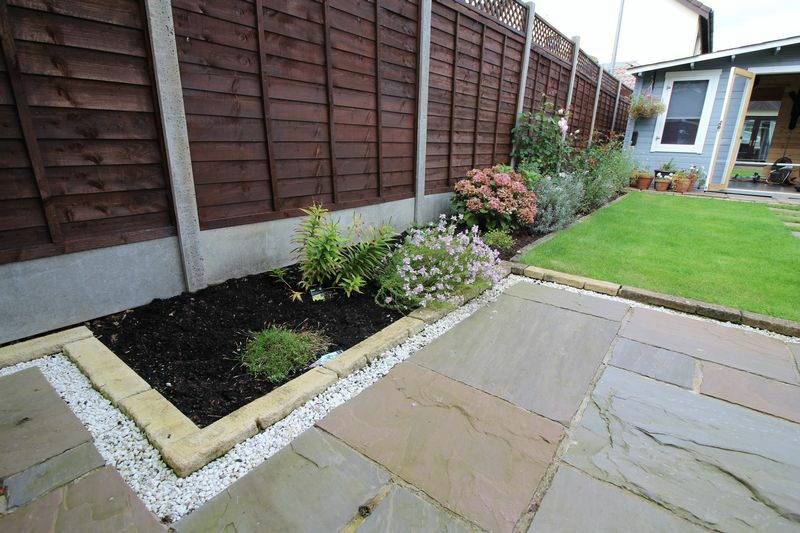 There is an area of lawn and pretty borders. A side access gates lead through to the rear garden. 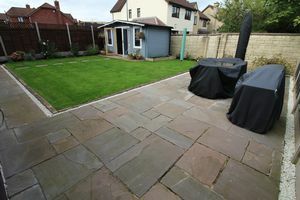 Notably private and fully enclosed mature garden with areas of lawn, patio and mature borders- perfect for entertaining. 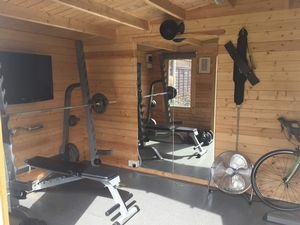 There is also a summerhouse with power and lighting – currently utilised as a gym but would suit a number of applications.